Sound too good to be true? 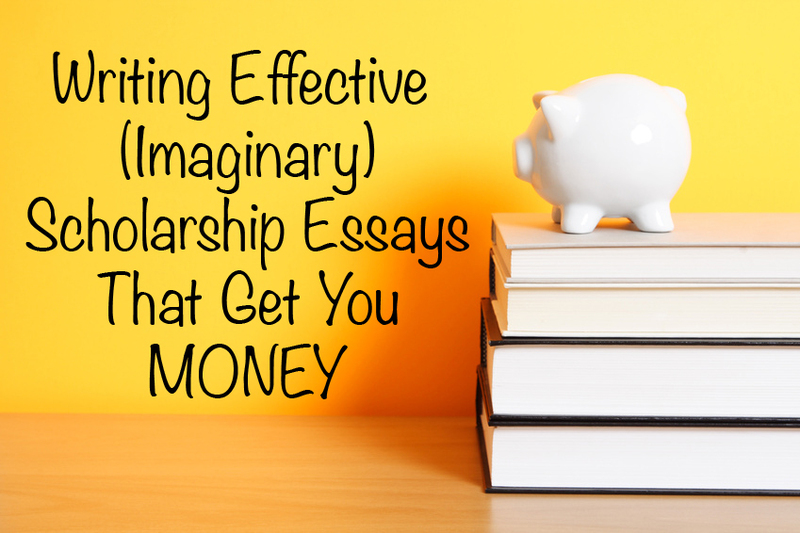 It isn’t—not for scholarship essays. I know you probably think nothing could be more boring than writing 500 words on your life goals, but in fact, in the dozens of scholarship essays I wrote, I found the exact opposite to be the case: those essays were a thrilling opportunity to write about what I loved. We know Eowyn's fight with the Nazgul never really happened -- but that doesn't mean an adventurous, exciting life is limited to Mordor and the Shire. 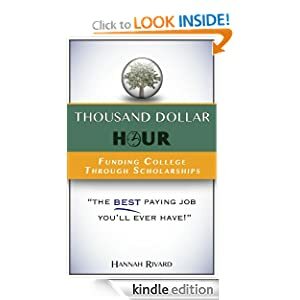 The best scholarship essays on your life and college goals will revolve around your heart passions. They will focus on the most amazing vision for your life you can think of—what you would dream up for yourself if the only requirement were that you were utterly happy. And believe me, dreams are fun to write about. 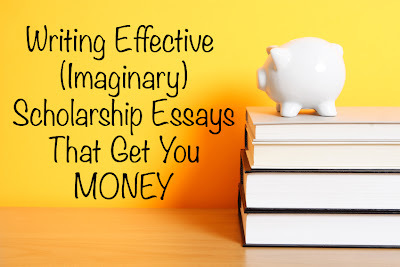 In that way, writing the perfect scholarship essay is like writing a fairy tale, an action movie, an adventure novel, where you are the star. And what could be more exciting than that?